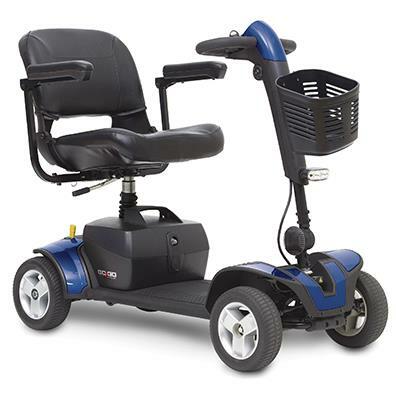 The Rascal 388 XL is the perfect Class 3 scooter with 6 mph top speed, stylish 11’’ wheels, full road lighting and with its narrow chassis it combines safety with performance and manoeuvrability. 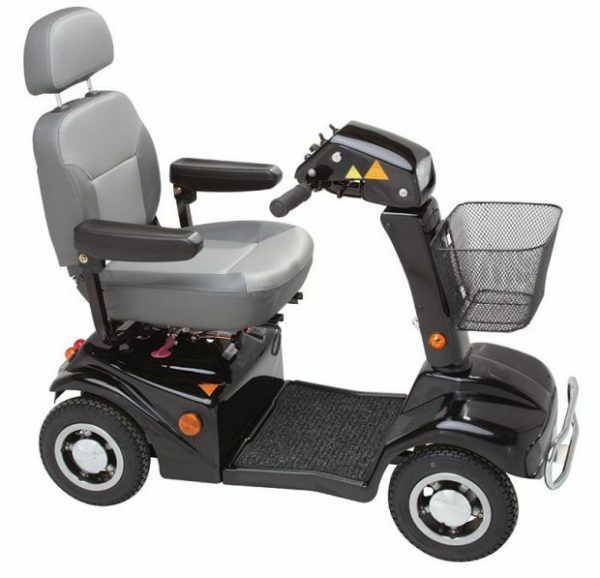 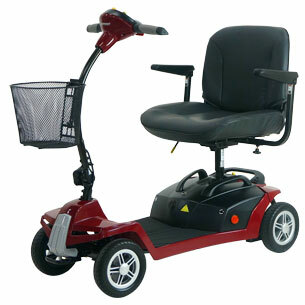 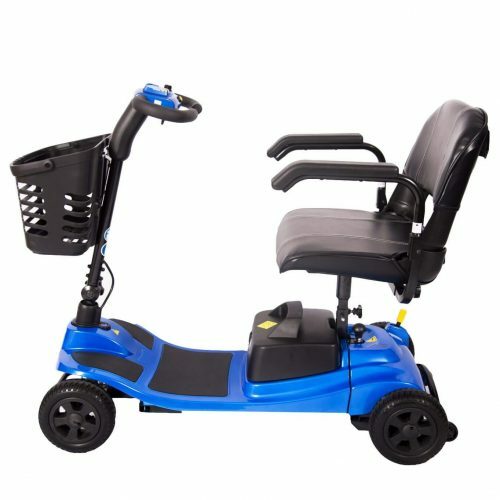 Sturdier in build and ideal for people requiring additional comfort on those slightly longer journeys – a superb scooter for days out and leisure trips. 388 S and 388 Deluxe models also available.